It is not very well known, but they are 2 Toyota Prius available, with different fuel economy numbers. European tests measures are very precise about this. There is the Prius with 15 Inch wheels, and the Prius with 17 Inch wheels. In Europe, each one had to go through a distinct road approval process because their wheel size had an effect on their fuel economy, and their CO2 emissions. The Prius with the smaller wheels is the most efficient, but the one with the larger set is a much better drive. There will be 2 Lexus CT200h too, following that trend, with an even stronger difference between the 2 models as the engineers have chosen to make the CT200h a great drive. We shall understand more fun than a Prius. 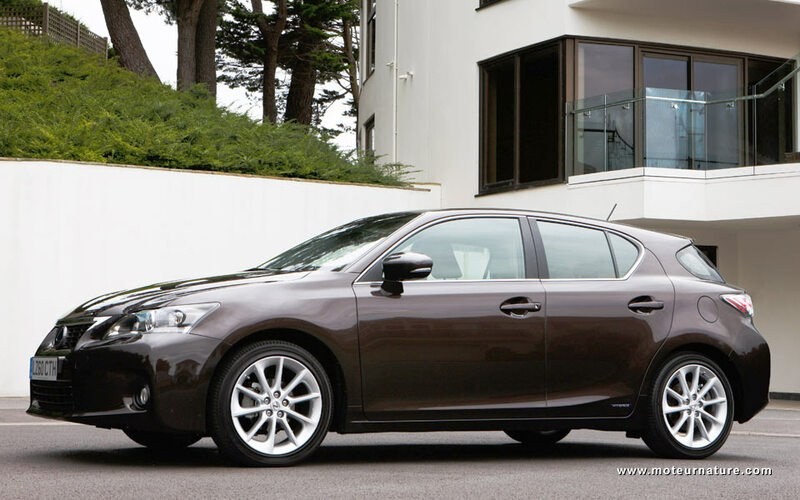 So where the Prius has CO2 emissions of 89 and 92 gram-per-kilometer (g/km) with its different wheels size, the Lexus CT200h will have 89 and 96 g/km CO2 emissions. 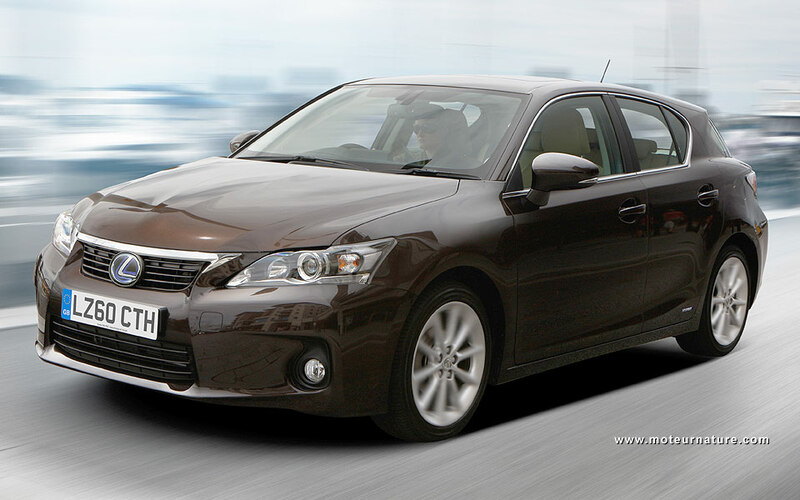 The difference may be more than a single set of wheels, but I shall say that the real Lexus CT200h will be the one with highest fuel consumption. Don’t get me wrong, I’m a green-minded guy, but that is the role of the Prius to be the fuel economy leader. The Lexus CT200h is a different car, with a distinct appeal, made for different customers. So let’s not compare the Prius with the Lexus, they share the same drivetrain, but they will have very distinct flavors. And with the Prius being so fuel-efficient, the CT200h can afford to be a little less so.